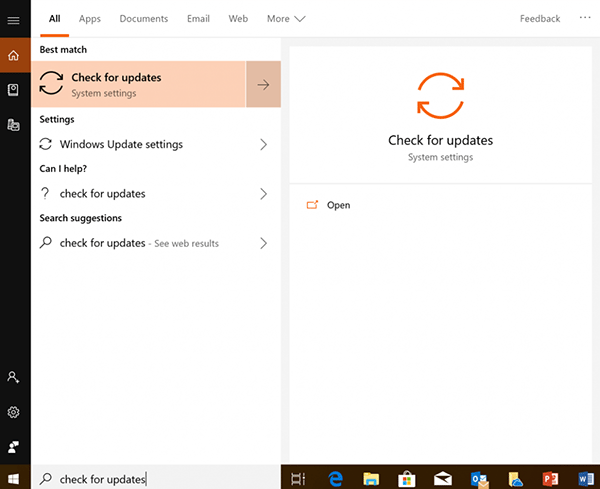 Microsoft has apparently fixed the issue which caused Windows Insiders who installed the Windows 10 October 2018 Update to report mysteriously deleted files, with the company taking the decision to release the update once again. According to Microsoft, the number of people who reported that files had been deleted after completing the update was just one one-hundredth of one percent, which is certainly a small number. However, if you found yourself with files having gone missing following the update, we doubt that will be any consolation. 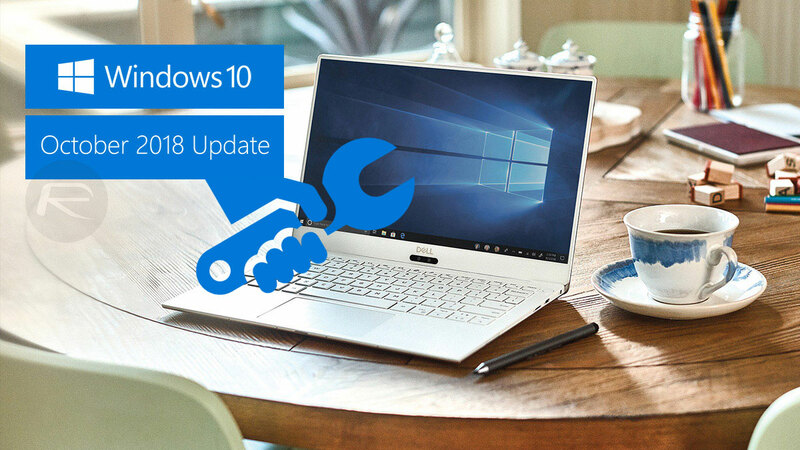 Microsoft’s John Cable, Director of Program Management for Windows Servicing and Delivery, says that the company has “fully investigated all reports of data loss, identified and fixed all known issues in the update, and conducted internal validation”, ahead of the re-release. As for the bug that caused all the trouble in the first place, it appears to have affected users who had enabled Known Folder Redirection for folders such as desktop, documents or pictures, away from their default location. As part of the update, Microsoft decided to delete the duplicate folders which would have been fine, apart from they weren’t always empty and led to users reporting data loss. More worryingly, Microsoft does accept that this issue was previously identified ahead of the release by earlier testers, although the company is now working to improve the feedback process so that problems like this are picked up sooner.